Want to Help Beautify Edgefield? By Edgefield Advertiser on September 27, 2013 Comments Off on Want to Help Beautify Edgefield? Does your church, school, or organization want a fun way to foster community pride and win a $100 donation? Then participate in Edgefield Community Development Association’s Town Decorating Contest. Contact Becky Turner or Sharon Nunamaker for details at 803-637-3400. 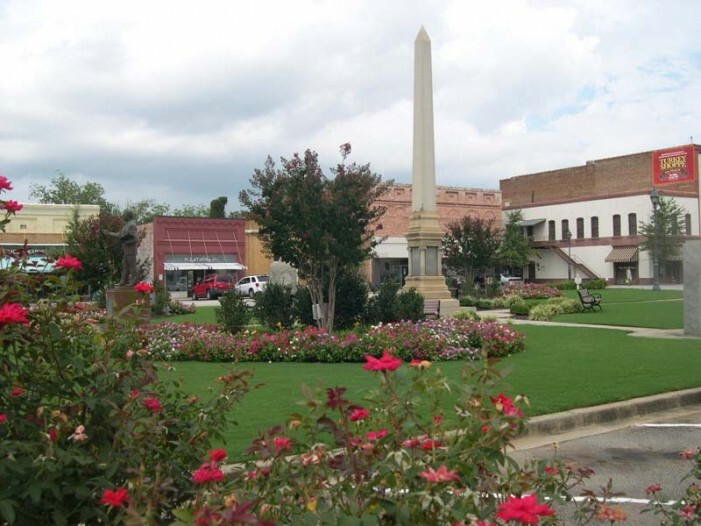 Each organization will have a light pole in downtown Edgefield to decorate for the competition. It will all be in a Harvest Theme, but be as fun and creative as you like! All entries will be marked with a sign the entire time they are up for the fall season detailing which organization created it. Everything will be assigned on a first come first serve basis-so contact us quickly to participate. Decorating will be from October 5th – the 12th. The judging will take place during the Downtown Edgefield Fall Festival October 12, 2013. Winners are encouraged, but it is not necessary, to be present to win. ECDA will post pictures of your entries and info highlighting your organization on the ECDA Explore Edgefield Facebook page. This is a fun way to beautify Edgefield and allow your organization to be featured in the town square for several weeks. For further details please go on the Explore Edgefield Facebook page.